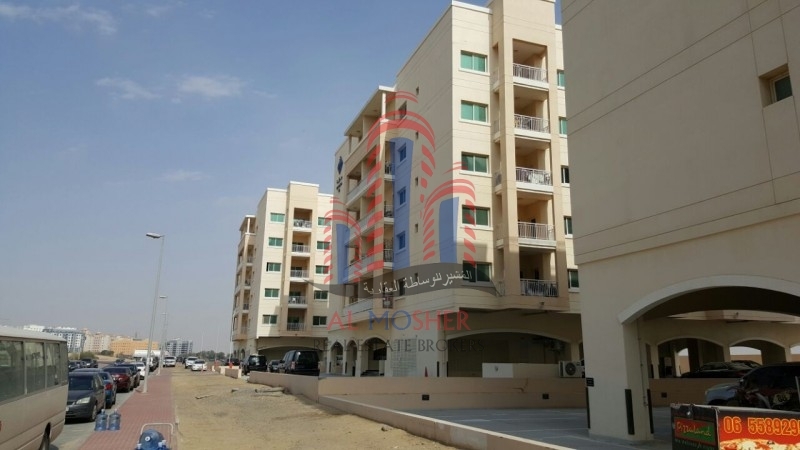 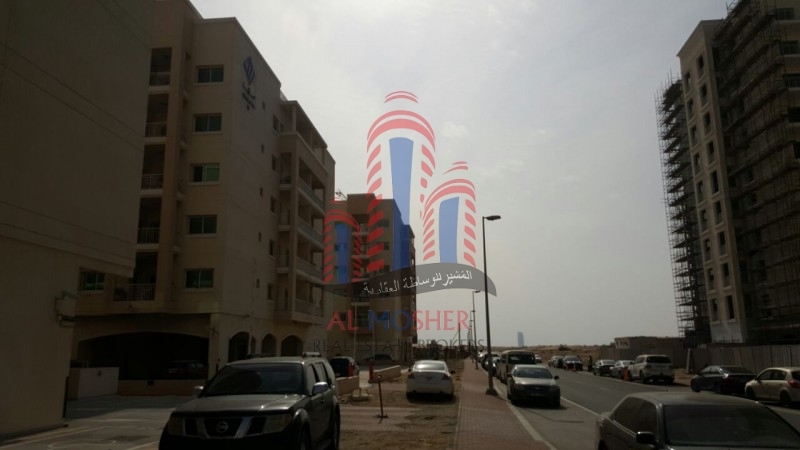 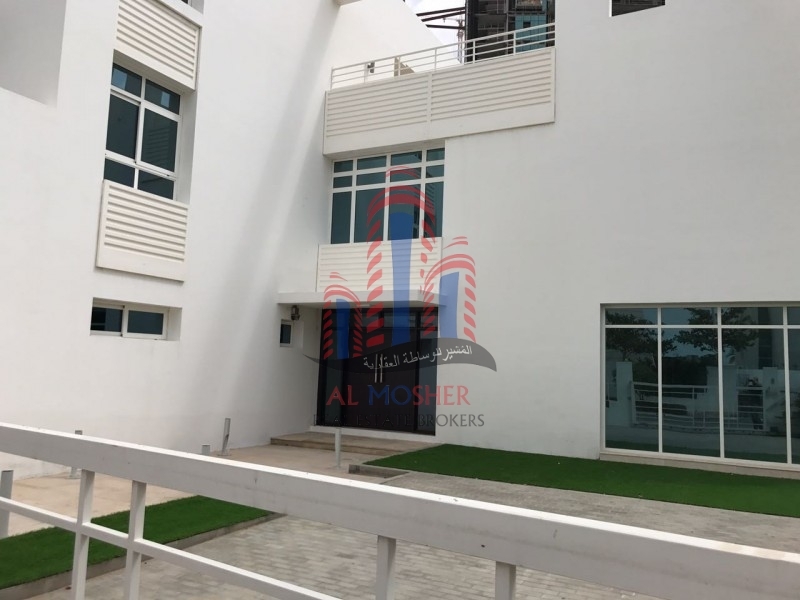 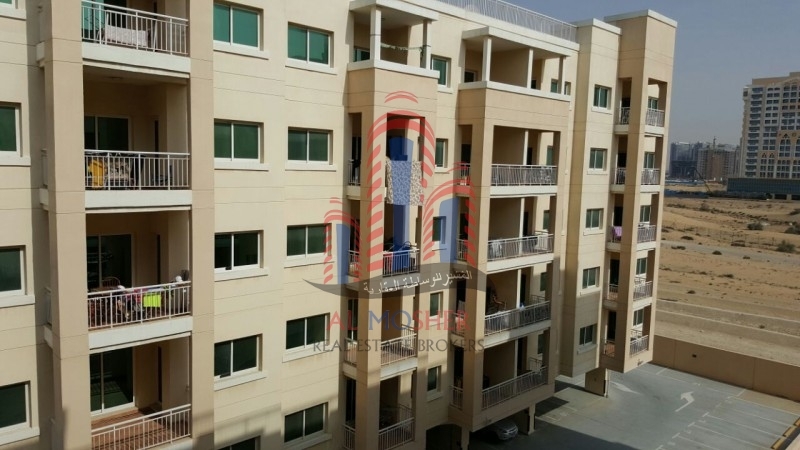 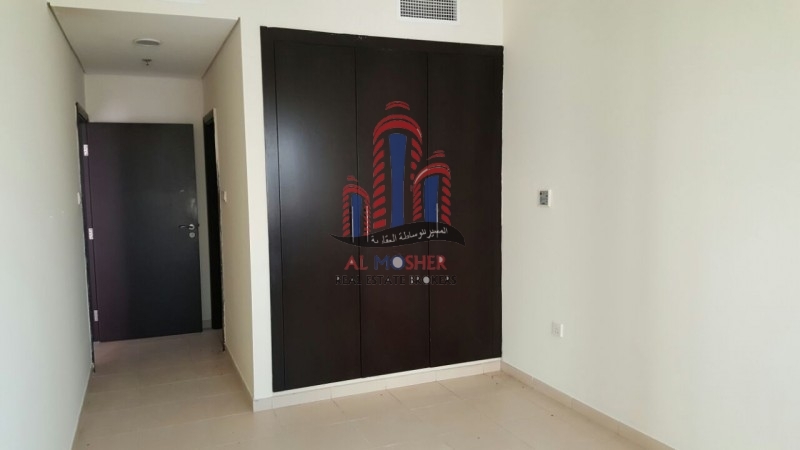 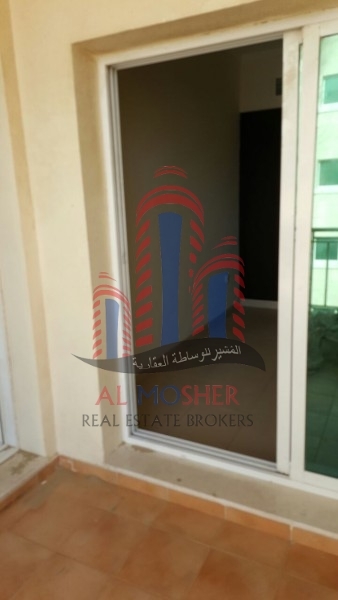 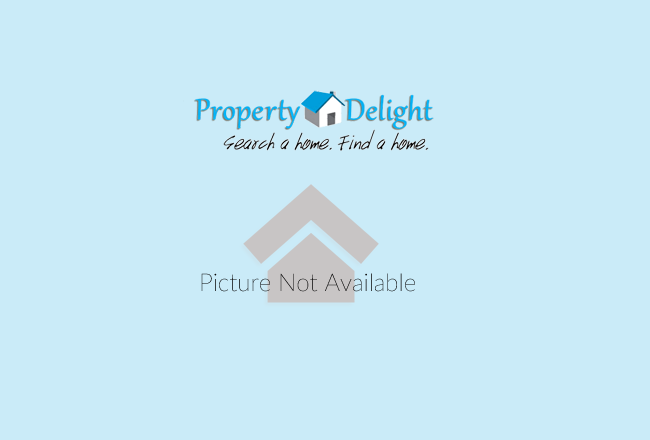 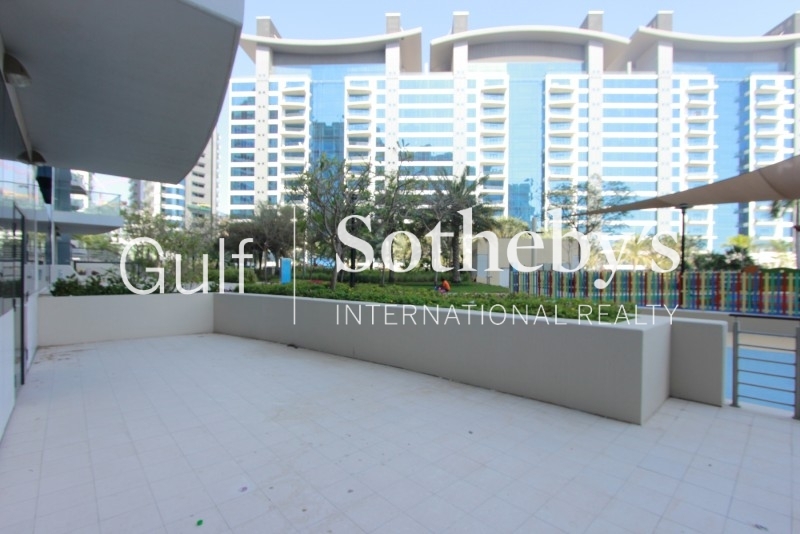 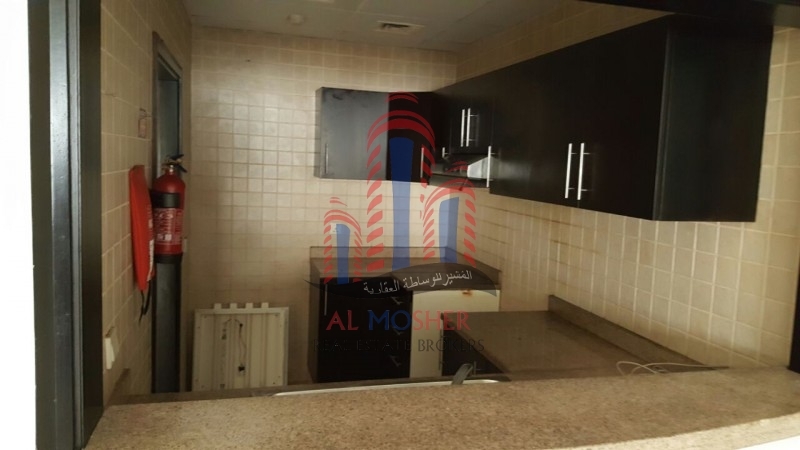 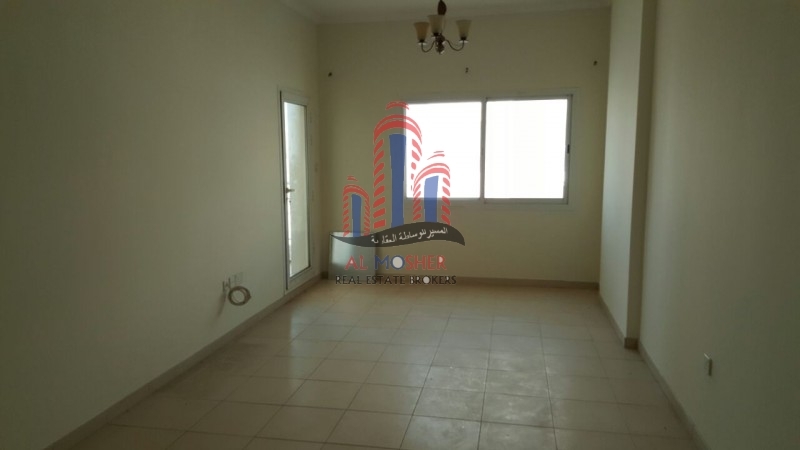 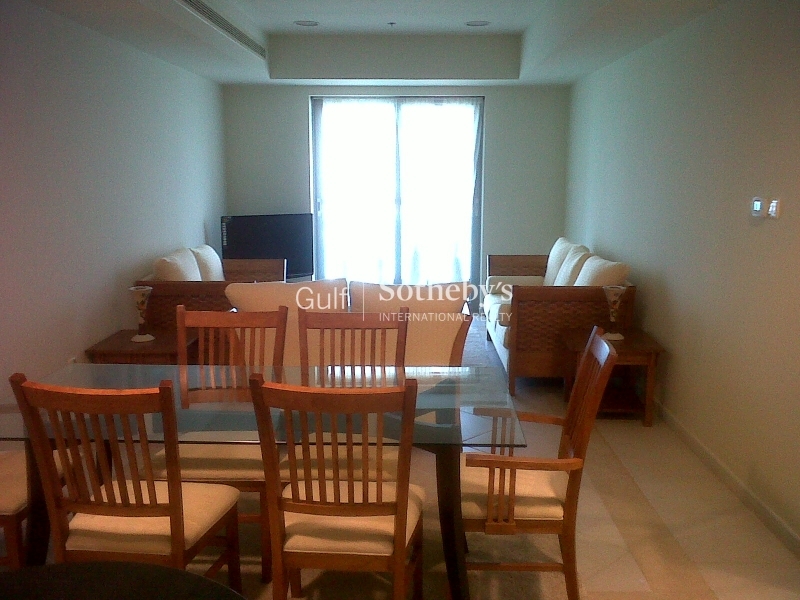 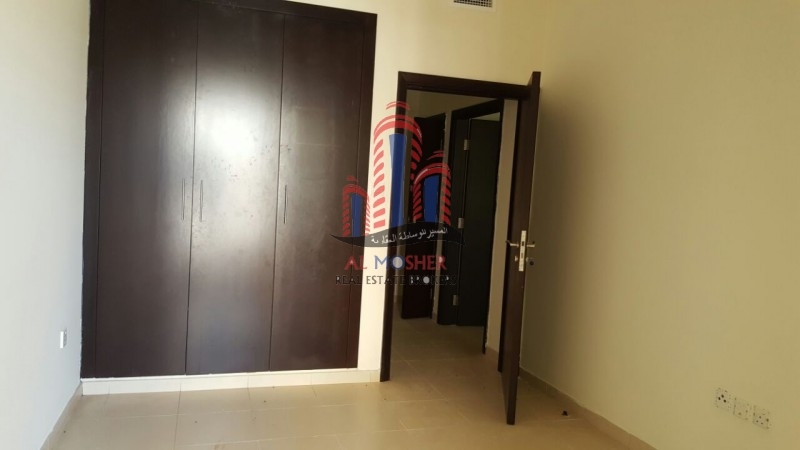 al Mosher Real Estate Brokers Are Please To Present This Stunning 2 Br For Rent At Dubai Land Liwan Q-Piont. liwan Is Cleverly Located Across The Road From Academic City And Dubai Silicon Oasis, Making It The Most Sought After Residential Communities In The City. 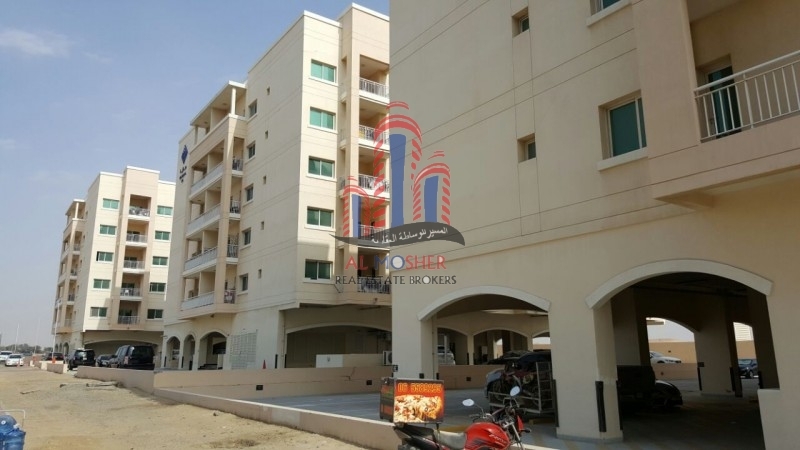 queue Point Is Situated In Liwan, Dubailand And Has One Of The Best Locations Because Of Its Easy Accessibility To Main Destinations. 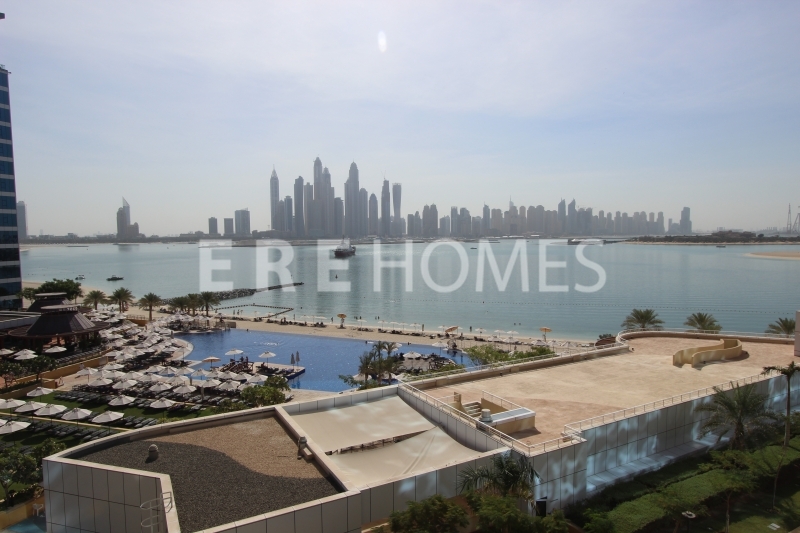 Main Roads That Will Take You To And From The Residential Community Are Sheikh Mohammad Bin Zayed Road And Al Ain Road.